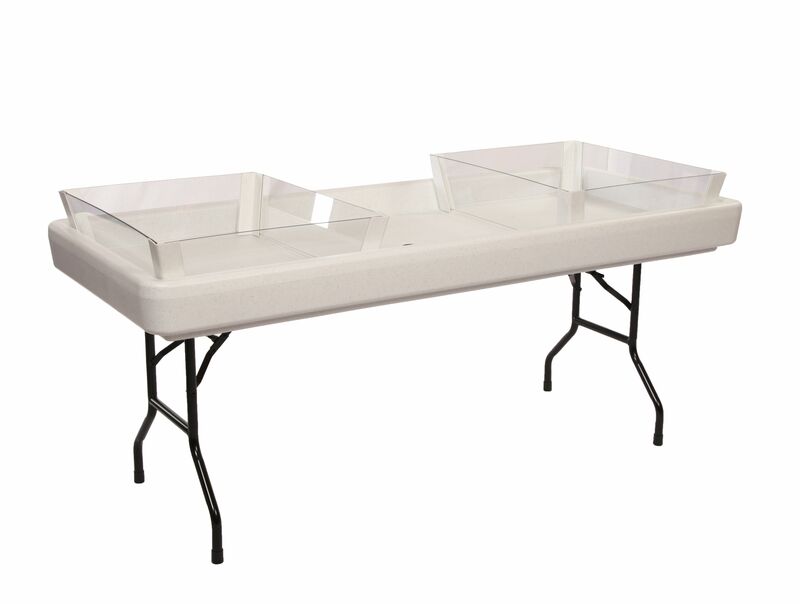 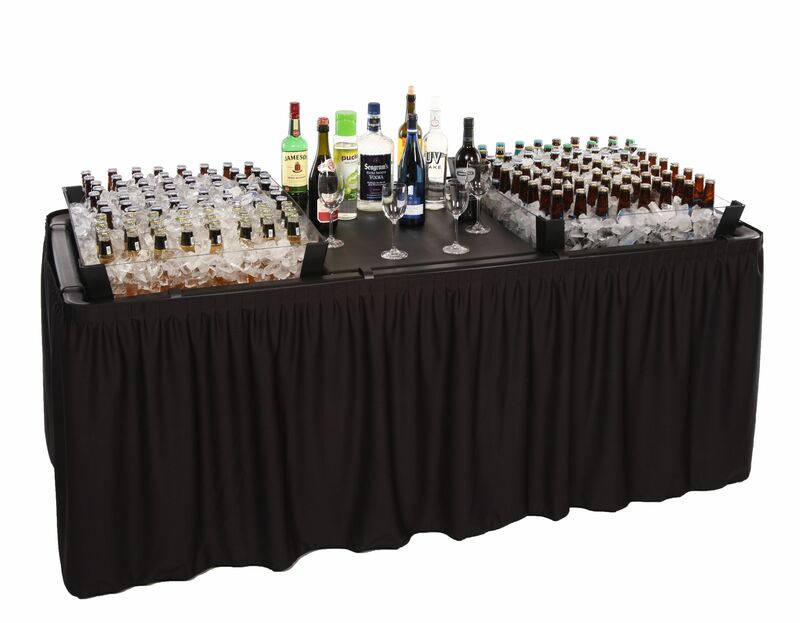 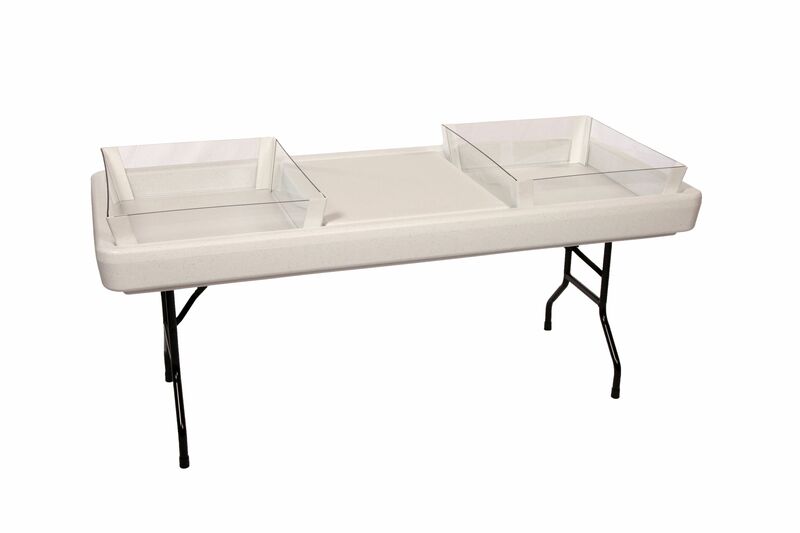 Increases working depth of Fill ‘N Chill Party Table to 6 ½” to better accommodate long-neck bottles – as an option can be constructed for use in 1/3 or 2/3 of the table with one kit. 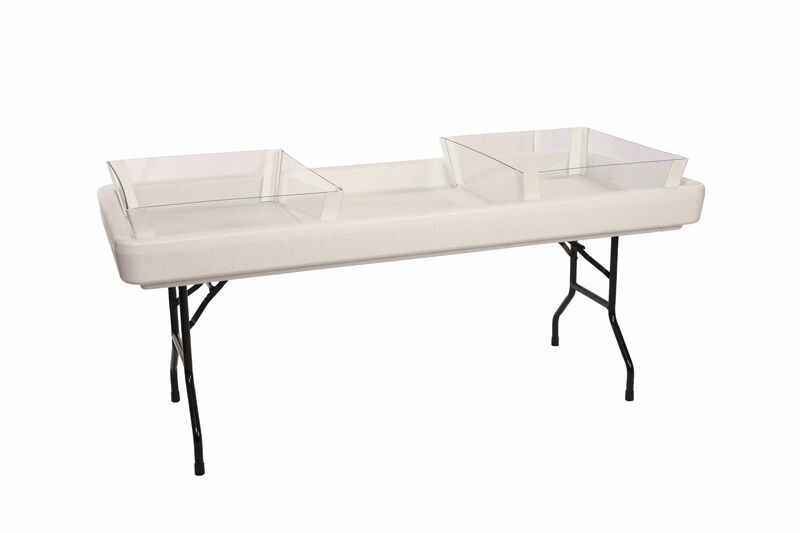 *Picture also shows optional insert. 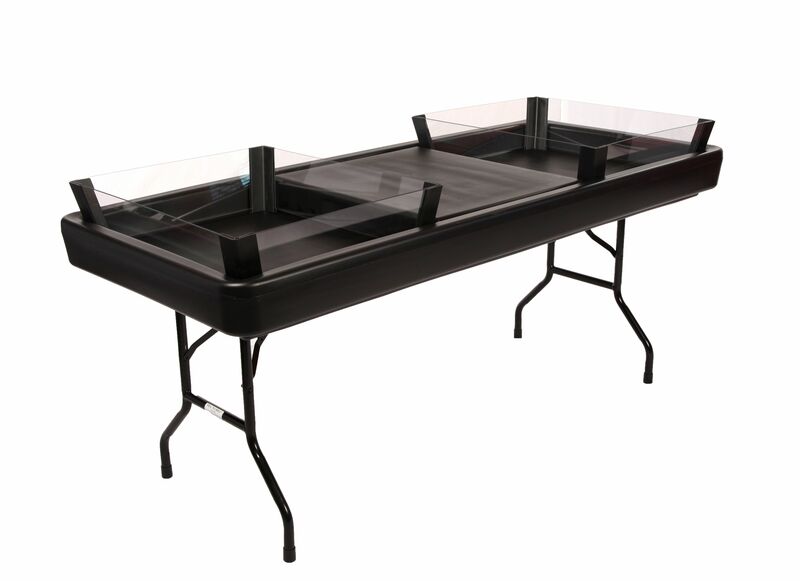 *Please Note: the 2/3 depth extension kit is to be used with optional insert.